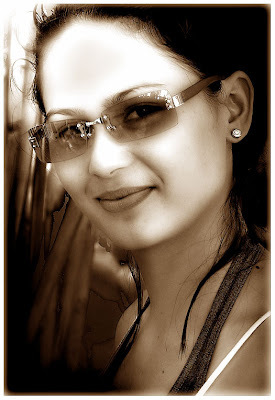 After "Prinsesa ng Banyera", we have not been updated as to where Khristine Hermosa went to. Is she preparing for a new soap opera? Is she going to transfer to GMA Kapuso? 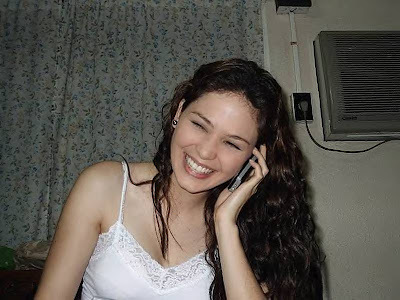 Is Khristine Hermosa pregnant? We could think of a hundred possible reasons but still, only she knows the answer. If you happen to have any news on her, simply relay that we are looking for her... hehe.